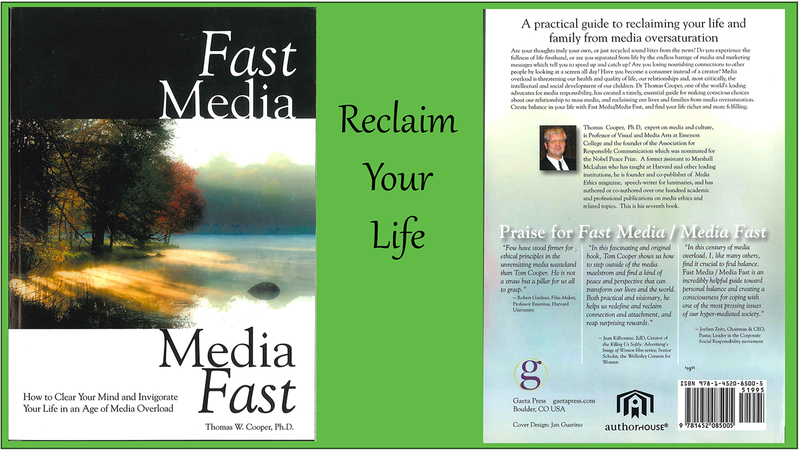 How to clear your mind and invigorate your life in an age of media overload. Hardcover. Also available in paperback.